Our official summer drink – Beat the heat and the thirst this summer! 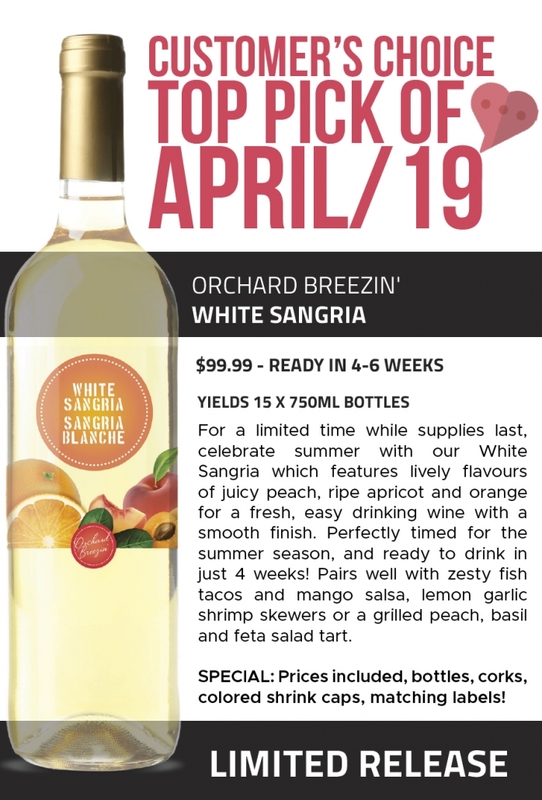 Choose from 5 red, 5 white, and 1 blush wines made from familiar flavors we all have come to love when growing up! All our Orchard Breezin’ kits produce 28-30 x 750ML bottles to ensure you stay topped up as you sweat it out in the heat! Not trying to beat the heat? No problem – our drinks double down as a fantastic light wine, perfect for the evening before and after meals, great to sip on alone or with the company of friends and family! * We will attempt to pair you with another customer whom will be interested in purchasing a half batch and the cost is split among the two parties. Availability can vary. 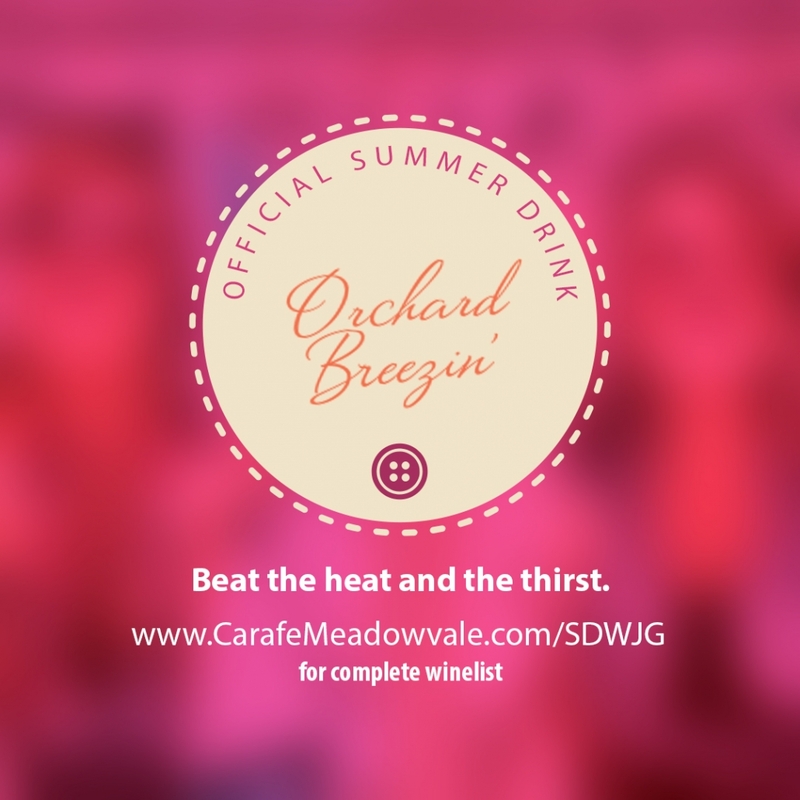 http://www.carafemeadowvale.com/wp-content/uploads/2018/07/002-Offical-Summer-Drink-Ochard-Breezin-Jul-03-2018.jpg 1080 1080 cwag http://www.carafemeadowvale.com/wp-content/uploads/2018/06/003-Horizontal-Web-Logo.png cwag2018-07-03 01:00:392018-07-02 21:49:21Beat The Heat & The Thirst!